Home wwe breaking news wwe latest updates Shocking Unscripted moment on Raw !! The Shield match again ?? Shane McMahon plans revealed !! Shocking Unscripted moment on Raw !! The Shield match again ?? Shane McMahon plans revealed !! Update (1) :- Shocking Unscripted moment on Raw..!! So guyz we all enjoy seeing wwe fights. We all know that the fight which we are seeing is a scripted product. As the creative team of WWE company made the storyline much interesting and shocking too!. But guyz let me tell you that on this week's Monday night raw episode we saw a war of words between Ronda Rousey and the Bella twins. Here we saw a very epic promo from Ronda Rousey and from Nikki Bella too. So guyz there is a sentence which Ronda Rousey spoken for Nikki Bella which was that “The only door which you knock is of John Cena's bedroom”. So the reaction which fans gave on this sentence was just amazing!. So regarding this now the updates are coming that the promo which Ronda Rousey cut on Monday night raw was not scripted. Also many times ago Ronda Rousey revealed that the promo which she cut is always Unscripted. So WWE company had given some special powers to Ronda Rousey on Mike. And the another superstar who has this power is John Cena. He also doesn't need any scripted promo. But however.. 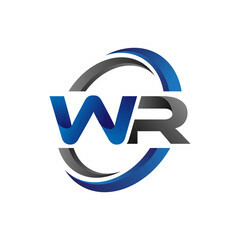 Fans also want from wwe that all the superstars should give their own promo. So guyz this is all about in first update. I hope you guyz like this update. Update (2) :- The Shield match again on Raw..!! 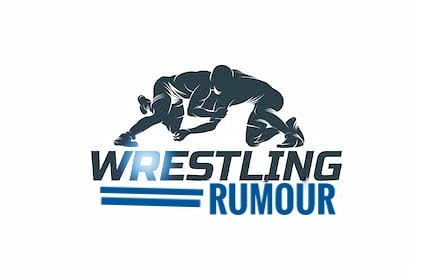 So guyz let me tell you that the one thing which wwe hadn't conformed but is conformed by PW insider is the return of Shawn Michael on Monday night raw. Also let me tell you that his return till now hadn't confirmed by WWE. 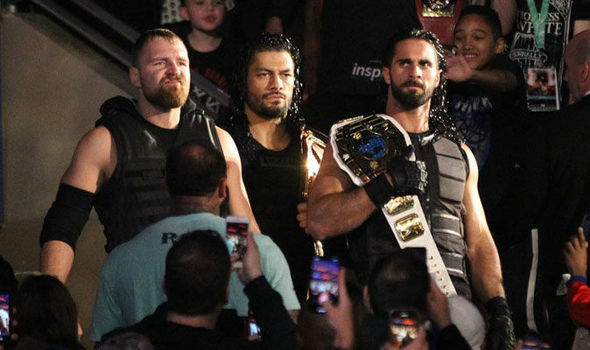 But however PW insider hadn't conformed the return of the game Triple H. And the another match which PW insider had confirmed for next Monday night Raw is between the Shield and the dogs of War (team of Brawn Strowman, Drew Mclntyre and Dolph Ziggler). So guyz it will be interesting to see that how well wwe manage all the superstars for next Monday night Raw. So guyz this is all about in second update. I hope you guyz like this update. Let me know your excitement for the next Monday night Raw in the comment box below..! Update (3) :- Shane McMahon future plans in WWE..!! So guyz after a long time we had seen a return of Shane McMahon on the 1000th episode of smackdown live show. There we had seen a segment in which Carmella, R-Truth, Vince McMahon and Stephanie McMahon are involved. So after his return in wwe the question is that will he wrestle in wwe in future time? 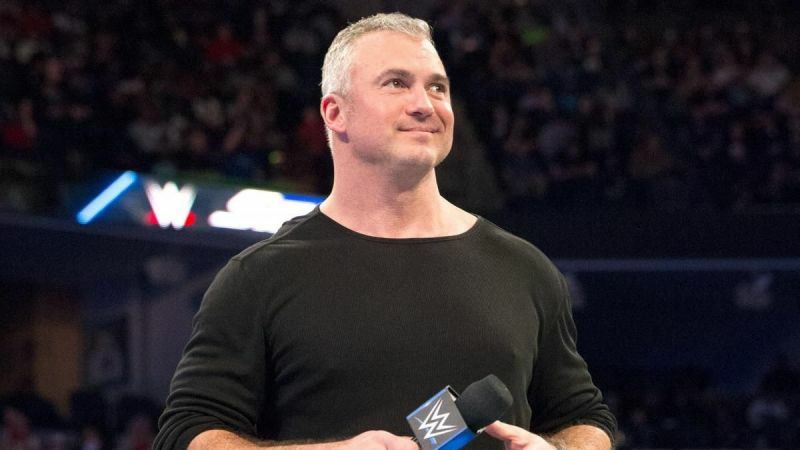 So guyz let me tell you that there are some backstage updates which conformed that Shane McMahon will again involve in a storyline in the next smackdown live episode and he will be continuing as a wrestler on smackdown live show. So guyz if this really happens then the interesting thing is to see that how wwe will book Shane McMahon in the upcoming shows and what plans is WWE company having for Shane McMahon. So guyz this is all about in third update. I hope you guyz like this update.